There is a lot of information on why marketers should do lead nurturing but there isn't a lot of information on how to do it and especially how to do it well. If you believe everything you read, lead nurturing looks easy. In reality, there are a number of critical considerations to have a truly effective lead nurturing machine. 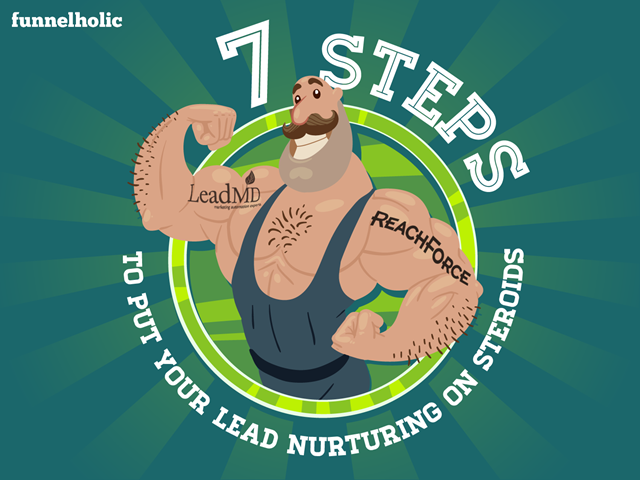 If you are just trying to figure out lead nurturing or you are ready to pump your lead nurturing programs with steroids, this webinar is perfect for you. Justin Gray, CEO of LeadMD, and Mary Firme, Chief Lead Accelerator from Reachforce, will present real lead nurturing success stories with specific instructions on how to make it happen.